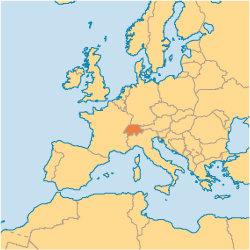 With just over 7.5 million people, Switzerland has a small but growing population of just over 300,000 evangelicals. I have seen first-hand what some evangelical groups have been doing just over the border in Basel. A while back they organized a city wide art event where art of all different types were on display in churches and other public locations throughout the town. Many churches were involved and it attracted a lot of people who may not have otherwise set foot into a church. The Catholic and Reformed communities are struggling as there is a major shortage of clergy and liberal theology threatens the faith of the congregations. Though that is happening, modest growth continues in Free churches, an active movement for renewal lives in Reformed churches and Catholics are returning to a more conservative and traditional faith. Pray for a national vision of evangelization. Continued answers to prayer for Switzerland’s involvement in the spread of the Gospel world-wide. 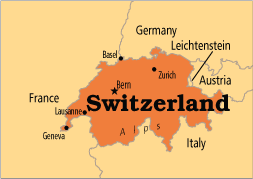 Pray against the falling away of the Swiss people from the church and that more people will intercede on behalf of Switzerland. For the continued growth among the Evangelical population. Pray for various media to reach the foreign communities within Switzerland for the gospel. 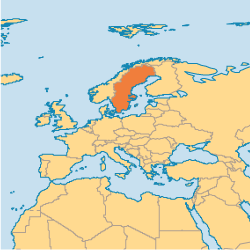 Sweden is the largest Scandinavian country in Northern Europe and has prospered from its political neutrality. It prides itself on being a nation of equality. 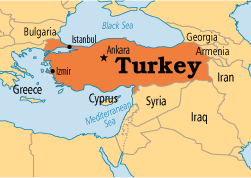 It has not been at war since 1814 and is one of the world leaders in gender equality. Described as “folkhemmet”, meaning the people’s home, Swedes take care of their own and place family first. Among the most cherished values are materialism, hedonism and individualism. 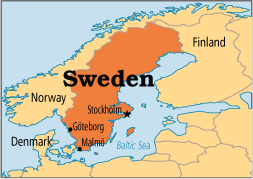 57% of Sweden claims Christianity and 7% are Evangelicals, but only 1-2% of the members of the church actual attend. Pray for a God-planted curiosity among secular, humanistic Swedish youth. Pray for Christian leaders and educators to be strong apologists for the Biblical worldview. Pray for continued unity within the Church as well as a compulsion to tell Jesus’ story. 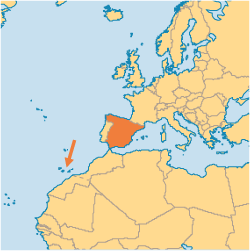 A country of over 45 million people, Spain is home to over 35 million people who claim to be Christian. 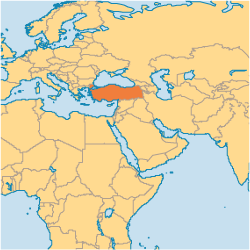 Just under 500,000 of those people are considered Evangelical Christians, actively trying to reach others for Christ. Spain is the home country for the third most used language in the world (Spanish). a) Revival. Spain has never experienced a national outpouring of the Holy Spirit in revival, and, as secular attitudes predominate, the general spiritual atmosphere is drier than ever. b) Greater cooperation among denominations. Unity is actually a positive point overall, but deliberate collaboration is scarce. FEREDE, the Federation of Spanish Evangelical Religious Entities, is a key network hub for evangelical denominations, giving focus in ministry and speaking for evangelicals to the government. The Evangelical Alliance of Spain has promoted unity among evangelicals for more than 130 years. 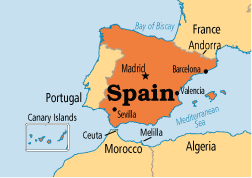 Pray that a revival in Spain would not only radically change Spain, but expand then to the rest of the Spanish speaking world. Welcome back to my prayer Monday posts. 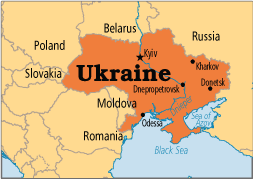 I again apologize for my absence with these posts and i hope you continue to join with me these last 7 weeks as I finish up the European countries and start a new weekly prayer posting. 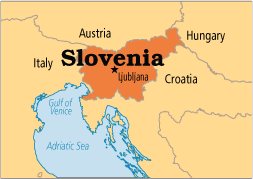 Nestled in between Austria, Italy, Hungry and Croatia lies the country of Slovenia. Slovenia boasts lush vineyards, snow-capped mountains, ski resorts and despite it’s communist past it has a strong and is politically stable. 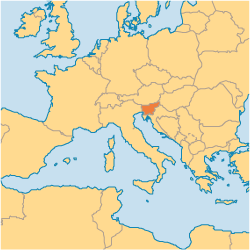 Present day Slovenia became independent of Yugoslavia in 1991. 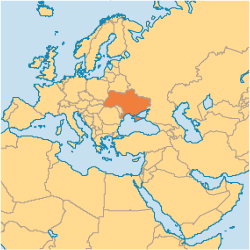 It is roughly the same size of new Jersey but has 2 million people as compared to New Jersey’s almost 9 million. Of those 2 million people just over half claim any sort of Christianity and of those 1 million just under 2,000 consider themselves Evangelical. That is less than .1% of the total population. Quality Christian resources to be written in the Slovene language. The new, modern translation of the works of Primoz Trubar, the Slovene Protestant reformer who wrote the first books in Slovene (a language he helped to synthesize). He is highly regarded, although few have read his works. Pray that the Catechism and others of his books may lead many to a right understanding of God. Church planting to be received well and successful in their outreach.